Shurugwi Town Council may be forced to call for a supplementary budget soon after the approval of the current one because the value of the RTGS$ has significantly tumbled against the US$. “We have an approved budget but it now falls far short of the requirements. We need to relook into this otherwise we will not be able to provide services to residents. 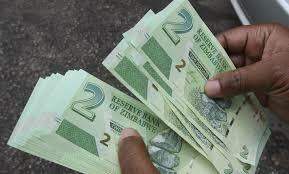 The budget will not take us until September,” said Taonezvi.